Sodas are known for being filled with fattening corn syrup and acids strong enough to clean a car engine. To avoid all of those bad things, some people have taken to carbonating their own water in the comfort their home. This means you need to get a carbonator so that you can enjoy your soda without all of the junk. Of course, figuring out which soda maker is the best can be a difficult prospect. While we cannot guarantee that the Aarke is the absolute best, we do still think it is one of the best. 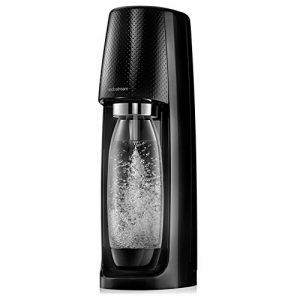 That is why we have taken the trouble to review the Aarke carbonator for you. The Drinkmate is by far the best option if you’re planning to carbonate drinks other than water. 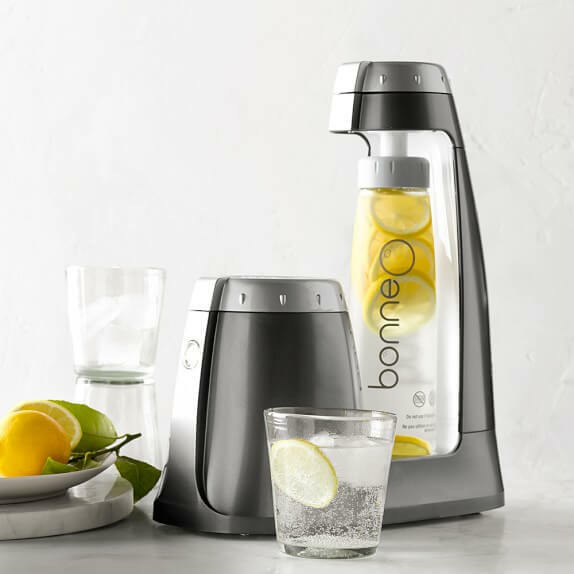 The versatility that being able to carbonate any beverage provides is incredible and people love experimenting and discovering new and delicious beverages that are easy to make. Recommended uses include, sparkling tea, sparkling ice tea, sparkling wine and sparkling juice but users have reported successfully making carbonated cucumber water and other delicious drinks. 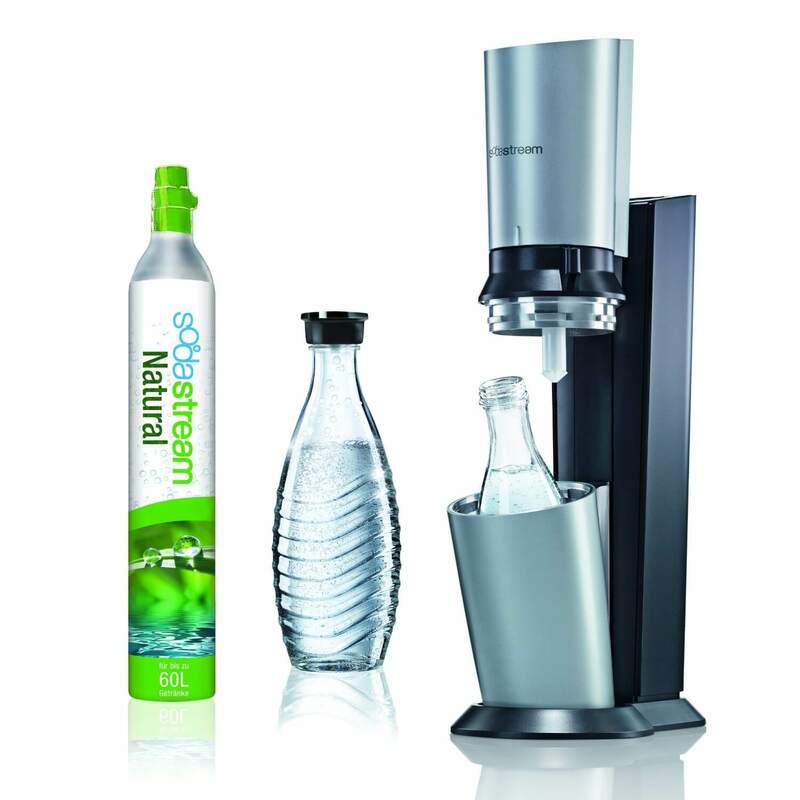 The SodaStream Power is one of SodaStream’s newest models. 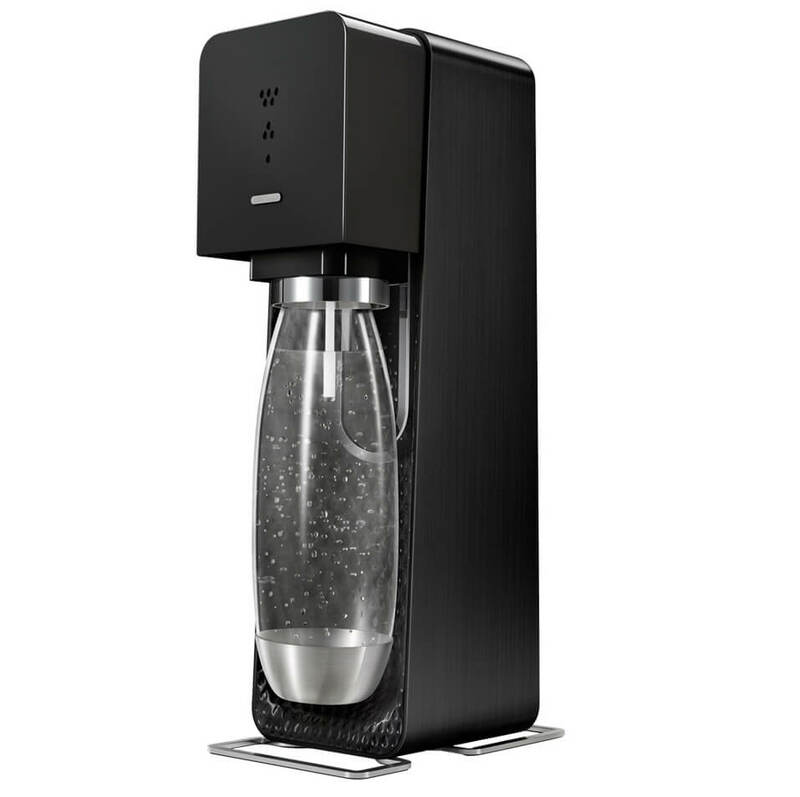 It is an elegant mid-level soda maker that uses electricity. The Soda Maker Club recommends it to those who desire a good overall soda machine in terms of quality, efficiency and ease of use. 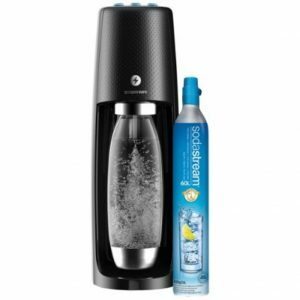 The SodaStream Source is an elegant yet simple low to mid-level soda maker that is easy to use and efficient. 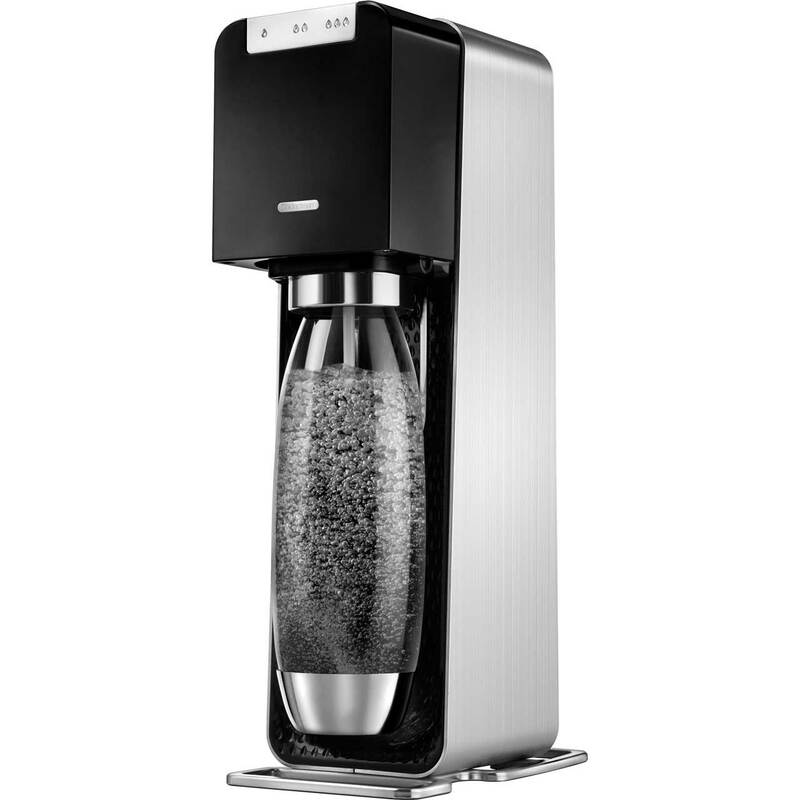 The Soda Maker Club recommends it to those who wants a minimalist soda machine that will look great and get the job done. 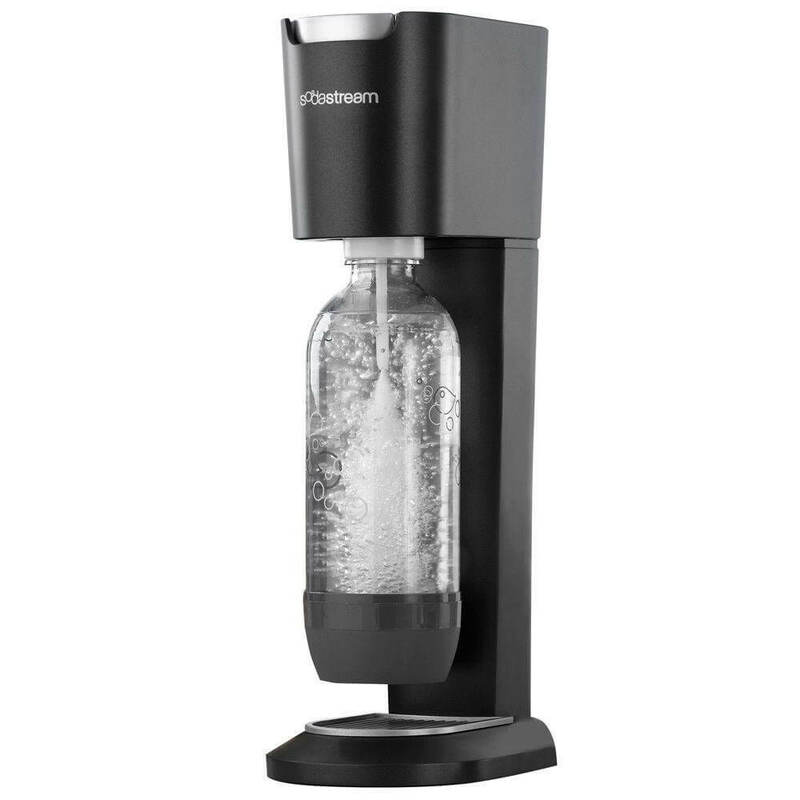 The SodaStream Crystal is a modern looking soda maker that uses glass carafes instead of the plastic carbonating bottles that most SodaStream machines use. The Soda Maker Club recommends this soda machine to user who want a sturdy, good quality appliance that will last them a long time. 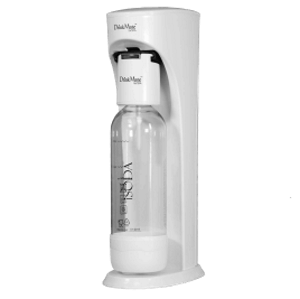 The Sodastream Genesis home soda maker is one of the best simple and affordable soda machines that can be purchased online. 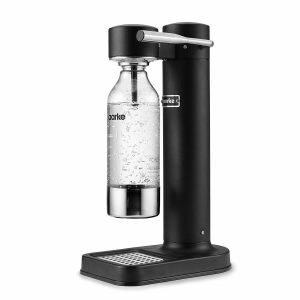 The Soda Maker Club highly recommends it to anyone who is especially looking for quality in a budget soda maker.